One owner just off lease! This vehicle is equipped with LUXURY PACKAGE,Navigation, leather, moonroof, back up camera,heated seats, Bluetooth, cruise control, alloy wheels, power windows locks, A/C, traction control and much more! 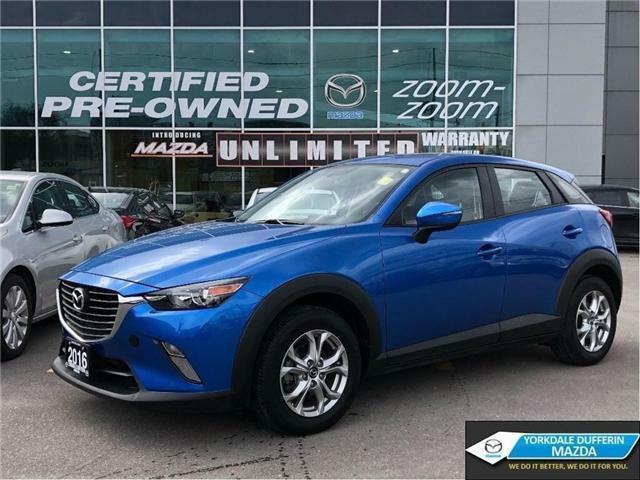 This vehicle is eligible for Mazda Certified Pre-owned Program. Mazda CPO Certified with 7 years / 140k warranty. Our multi-point inspection insures that this vehicle is above and beyond customers expectations. FINANCE FROM 1.99% OAC, MAZDA CERTIFIED PROGRAM, 7yr/140K WARRANTY, ROADSIDE ASSISTANCE, 160 POINT INSPECTION, NO HASSLE 30DAY 3000KM EXCHANGE. Here at Yorkdale Dufferin Mazda we have a wide selection of Mazda's to choose from. Buy with Full and Complete Confidence at Yorkdale Dufferin Mazda! At Yorkdale Dufferin Mazda we treat our guests with Professionalism, Respect and Appreciations regardless of your intention to Shop Or Buy. Compare our vehicles and reputation to others and compare for yourself. Everything we do is focused on providing absolute clarity so that you can make an informed decision and buy with confidence, worry free. All prices are all-inclusive, only tax and licensing extra. No hassles, no haggles, no hidden admin or other fees, just our best price, first! Prices include Full Comprehensive Inspection, Reconditioning, Safety Check, Emission Test, Full Detailing, Free CarProof Report and 36 Day Safety Warranty. We look forward to earning your Business.